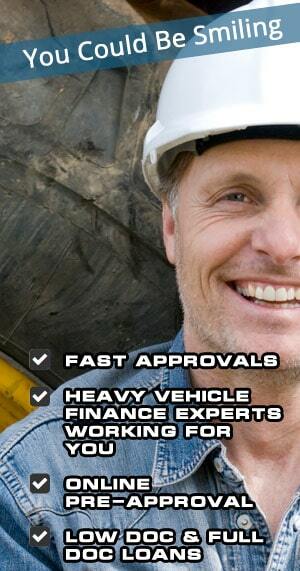 Our clients seek Drilling Rig Finance or Boring Rig Finance for both new and used machines, of all makes and models. 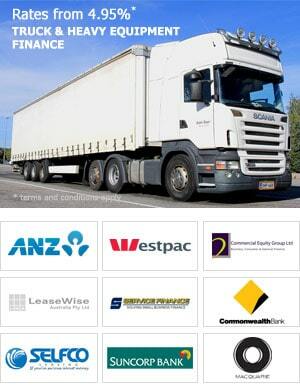 As we specialise in Heavy Equipment Finance, our team of skilled professionals provide tailored solutions to large contractors – Australia Wide. Heavy Vehicle Finance is known in the industry as a leading provider of Drilling Rig Finance and Boring Rig Finance and can successfully handle the larger transactions required by the companies that purchase this type of equipment. With the acquisition of this new machine, client was able to save $250K in ongoing maintenance on the older Drilling Rig. 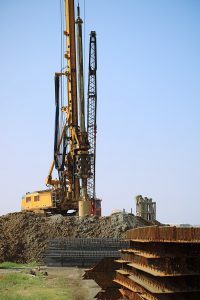 Drilling Rig Finance or Boring Rig Finance deals, generally involve big dollars often undertaken by large Mining or Civil Construction companies. 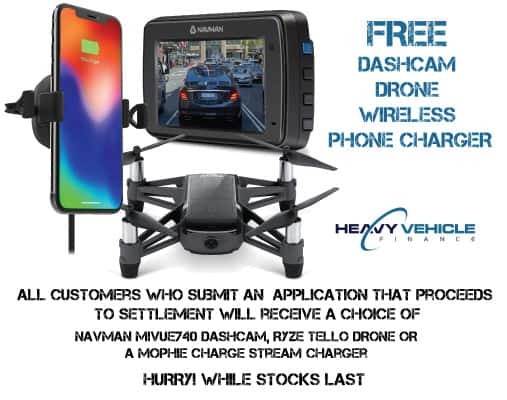 The team at Heavy Vehicle Finance has what it takes to assess these complex deals so as to achieve a successful outcome for the client. 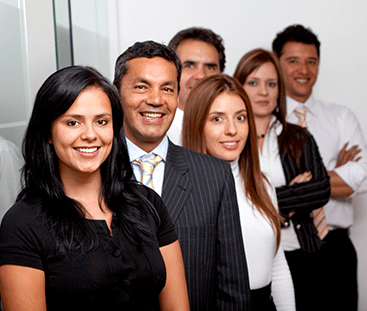 As can be seen from the above funding scenario, our services have the ability to save money for companies and improve their bottom line profit. What sets us apart from the others in regards to Drilling Rig Finance and Boring Rig Finance? Please contact one of our specialist Heavy Equipment consultants on 1300 788 740 to discuss any funding options you have available when looking at Boring Rig Finance or Drilling Finance. If you are unable to call during office hours, you can make an online enquiry so we can return your call at a time that best suits you or apply online for instant finance pre-approval. NEED FINANCE FOR A DRILLING AND BORING RIG FAST?